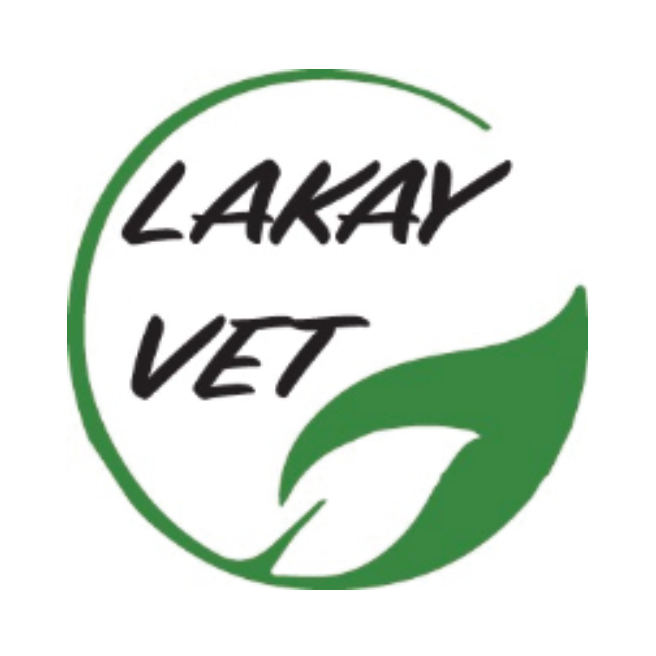 Lakay Vèt is a Société Anonyme (S.A.) dedicated to leading the resource management sector in Haiti into a responsible and sustainable future. We will convert waste into valuable resources for the people of Haiti and in the process promote agriculture, health and sustainable environmental practices. – provide local, skilled and unskilled job opportunities for Haitians.